Cheap movers Singapore | Budget Movers |Disposal | MOST RECOMMENDED MOVING COMPANY IN SINGAPORE! 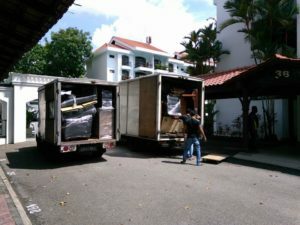 Reliable, Honest, Swift is our motto at SGCHEAPMOVERS, a reputable and well-known cheap movers singapore. Our team is up for every job, managing projects with the skill and experience our clients have come to expect when moving in Singapore. 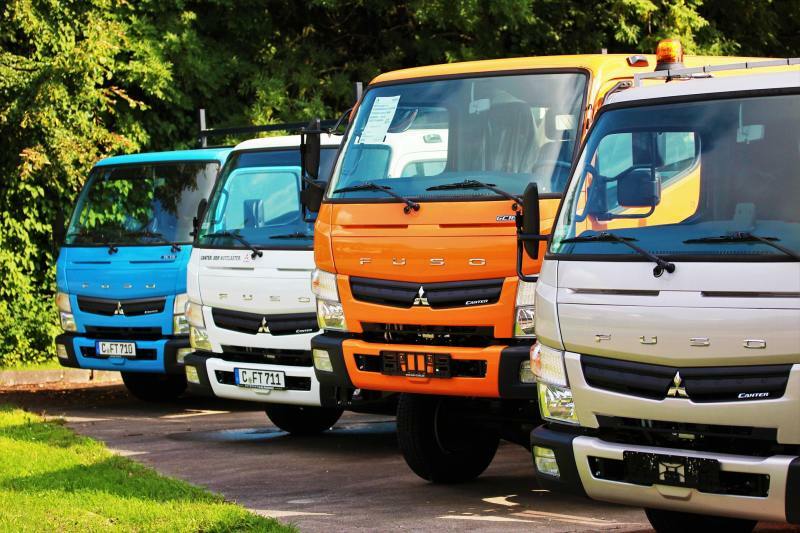 We want our customers to be satisfied with our work, quality but cheap mover Singapore service. We provide open communication channels throughout the duration of each project. Known as cheap movers or best movers Singapore as we provide budget friendly price for the best house moving service we can offer. Choose us for all your house movers needs or even disposal of unwanted goods. From single furniture delivery to home/office relocation, we do it all. Moving in Singapore is a stressful work, so seek professional help from SGCHEAPMOVERS to manage the process of relocation for you. Whether you are moving a single item or your whole house, We have the best experience for moving service in Singapore along with manpower and skills to handle any of your moving needs. All our men is well trained in moving antiques and piano too. Not only that, we provide disposal service for all your unwanted goods. Choose a company you can trust. Why not try us and you will be satisfied by our service. Since opening our doors, we’ve been committed to providing moving service of the highest quality, paying particular attention to working efficiently while keeping the lines of communication with our clients clear and concise. IF YOU ARE LOOKING FOR CHEAP BUT PROFESSIONAL MOVING SERVICE FOR HOUSE, ROOM AND DISPOSAL SERVICE IN SINGAPORE, YOU HAVE COME TO THE RIGHT PLACE! Our mission at RHS-MOVERS is simple: to provide high-quality house movers services in a timely manner. Our team caters to each project’s specific needs to ensure excellence. We hope you’ll find what you’re looking for. For more information or general inquiries, feel free to get in touch today.